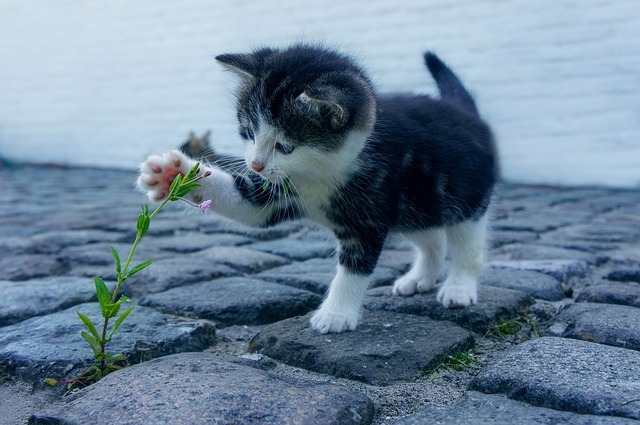 Yes, this blog is cat themed. This doesn’t mean you need to be a cat person. 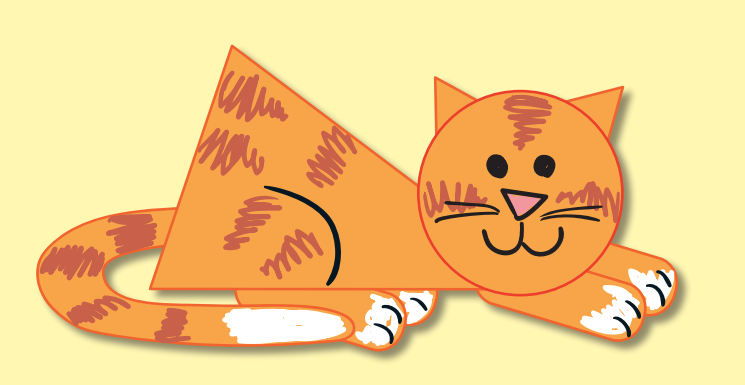 It just means I have some super cute cat-themed activities for you! You see, September is Happy Cat Month. I almost let this feline celebration slip through the cracks. The good news is that cat-themed activities are appropriate for any time of year. So even though there are only three days left in September, these activities can be used next month, or the month after that, or the month after that, or…you get the idea. So tell me, is meow media (online cat videos) a guilty pleasure of yours? This project comes with word-family whiskers. 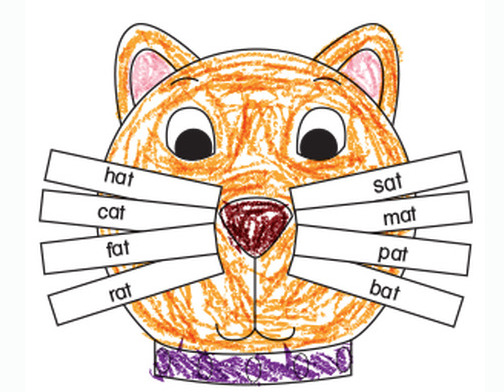 To vary, have students label blank whiskers with cat-related verbs or adjectives. Or program a set of eight whiskers for sorting into two groups of four. 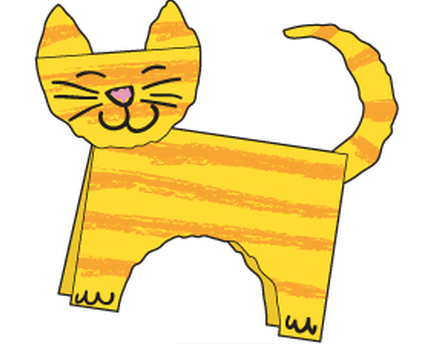 For a fun review of basic shapes, turn this cat-making project into a following-directions activity. No scissors are needed to make this furry feline! This worksheet is a purr-fect review of ending punctuation. Yes, I look forward to all the cat/kitten posts on my social media each day! I like the ones I see. I don’t see them all.